I remember the very first time I attended a Special Olympics Iowa event. I had signed myself up, along with my two children, to be volunteers at the State Summer Games in Ames. This was when we were using an outdoor track at ISU. As we walked toward the track, we continually had athletes come up to us telling us they were there to compete or to ask us what we were there for. We heard nothing but positives about how hard they had worked, how much fun they were having, and that we could be their friend. I was hooked before I ever got started. Little did I know what they meant by the word friend. For eight years, we kept coming back. Every year I made more “new friends.” I ran the 50 meter dash and worked the relay races on Saturday. Later I became a member of the Summer Games Steering Committee. I was amazed at how much work went into just putting together the Summer Games. I couldn’t get enough of Special Olympics. I dreamed of working for them full time, but in reality, I knew the odds were slim. 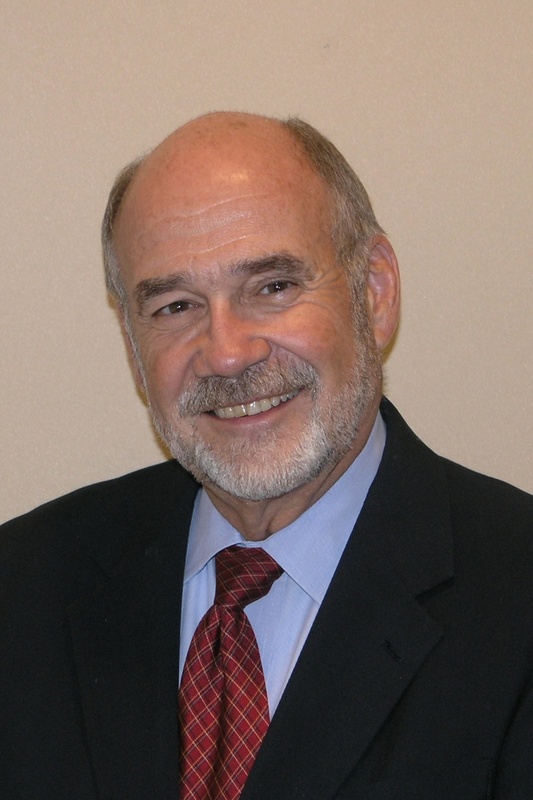 But one Saturday morning at the State Summer Games, the CEO at that time, Bob Ligouri, was standing beside me as a race was going on. I was my usual obnoxious self, screaming at my new friends to keep up the good work. When the race was over, he asked me if I had ever thought about switching careers. I looked at him, very puzzled as to why he would ask that. He then asked me, “How would you like to work for Special Olympics Iowa?” I told him I dreamed of working for them, but knew I wouldn’t qualify. He said yes you would and asked me to meet with him and Pam Wagner the following Monday. On Monday morning he offered me the job, and I said yes. Over 300 athletes from across the state are set to compete in the 2017 Special Olympics Iowa Winter Games January 9-10 in Dubuque. More than 130 coaches and chaperones, as well as 150 volunteers, will donate their time to serve the athletes and make the event a success. 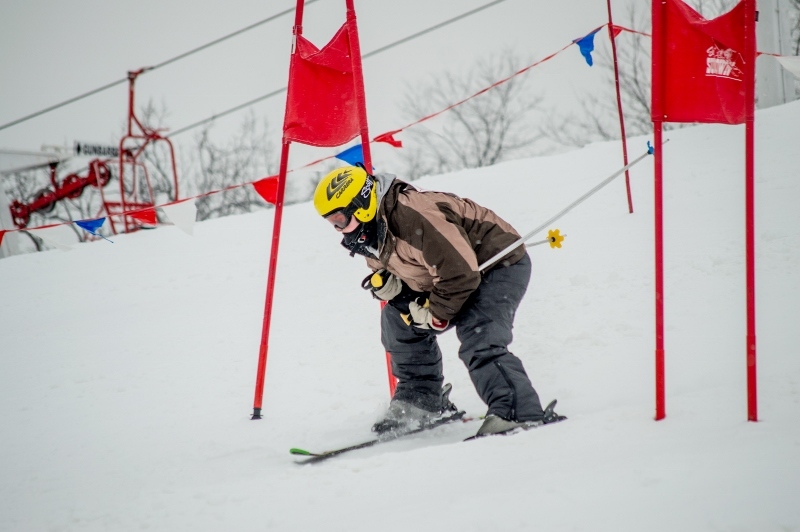 Children and adult athletes of all abilities will participate in sports like Alpine skiing, cross country skiing, snowshoeing, short track speed skating and figure skating. The Grand Harbor Center, Sundown Mountain, Albrecht Acres and Mystique Community Ice Center will host the competitions and activities. The 2018 Special Olympics USA Games will be held in Seattle, WA July 1-6. Special Olympics Iowa is now accepting general applications for both athletes and coaches. Athletes and coaches interested in applying for the USA Games are to submit completed applications to registrations@soiowa.org by 06/01/2017. 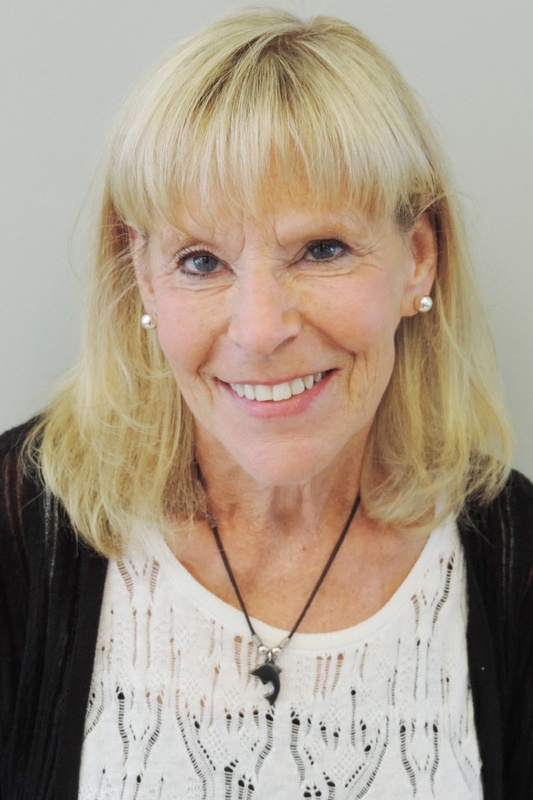 Please direct any questions regarding the USA Games to Rhonda Schwarzkopf at rschwarzkopf@soiowa.org. 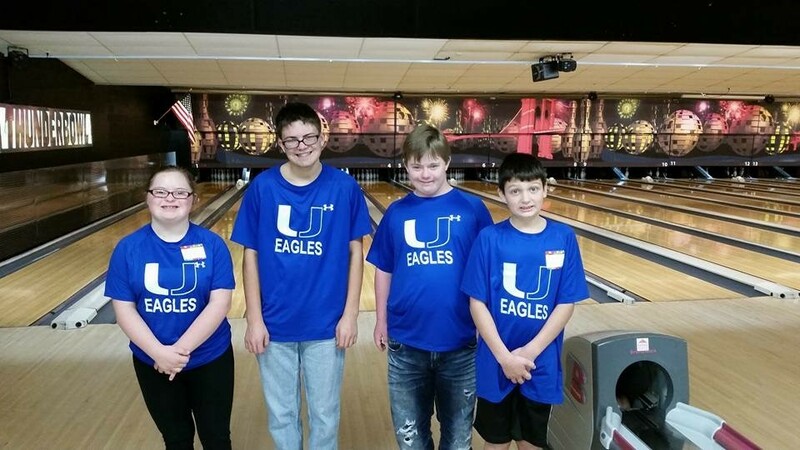 Special Olympics Iowa is always proud to have new delegations starting up across the state. Whether they’re big or small, beginners or experts, they add another voice for SOIA and all of our athletes. 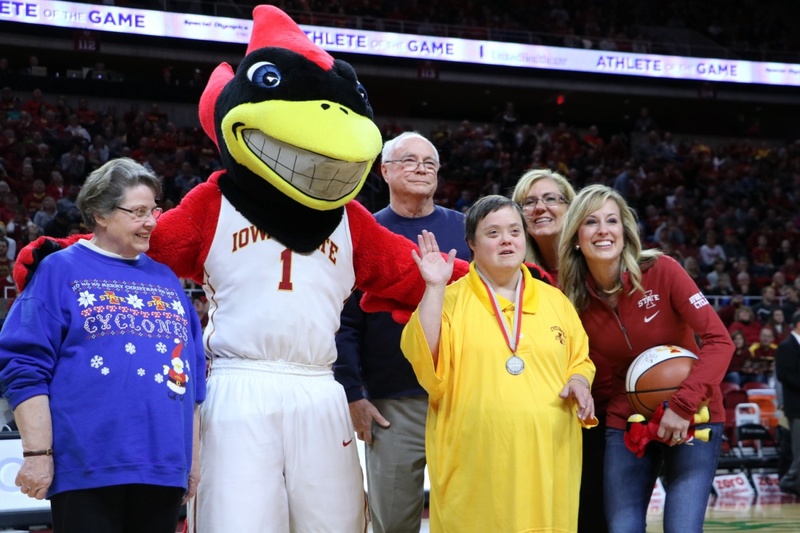 Thanks to a partnership between Iowa State University Athletics and UnitedHealthcare, Special Olympics Iowa athletes have been given opportunities to attend a men’s basketball game during the 2016-2017 season.